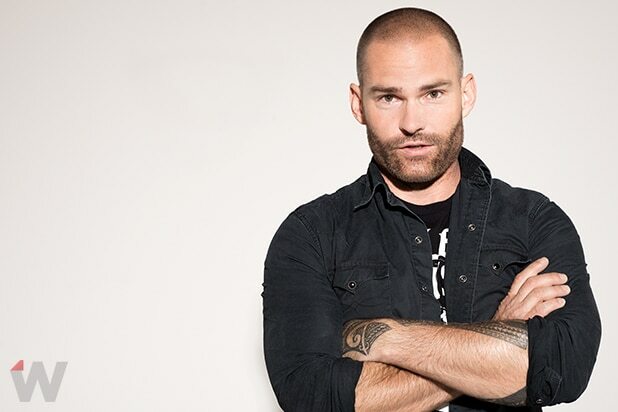 Seann William Scott plays a character in “Goon: Last of the Enforcers,” who is similar to Stifler, the role he made famous in the “American Pie” franchise. But the actor, now 40, embraces the fact that he plays the stereotypical Idiot often, and says he doesn’t care about being typecast. Scott is back to star as Doug Glatt, a physically superior jock who is not the brightest guy, in the sequel to the 2011 sports comedy film. Directed by Michael Dowse and written by Jay Baruchel and Evan Goldberg, this time around, Baruchel made his directorial debut with the film. Why the team decided to make a sequel is an easy answer for Scott. What’s in store for fans? “Goon: Last of the Enforcers” stars Liev Schreiber, Alison Pill, Elisha Cuthbert, Wyatt Russell and Kim Coates. It hits theaters on Friday.